The Lincoln Motor Company's reinvention takes a major step forward today with the unveiling of the all-new 2015 Lincoln MKC small premium utility vehicle. 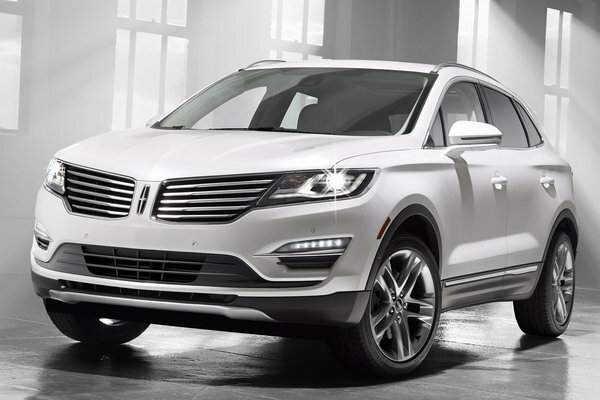 The Lincoln MKC is a unique creation from the ground up with an assortment of first-in-class features. Its all-new 2.3-liter EcoBoost(R) engine offers excellent performance while its ingeniously implemented wraparound liftgate is an example of masterful customer convenience. The luxurious interior embraces driver and passengers alike, and its new and innovative technology...Read. Copyright (c) 2019 Velocity Automotive Journal. All rights reserved.